One of the Korean dishes that I like is Kimchi. 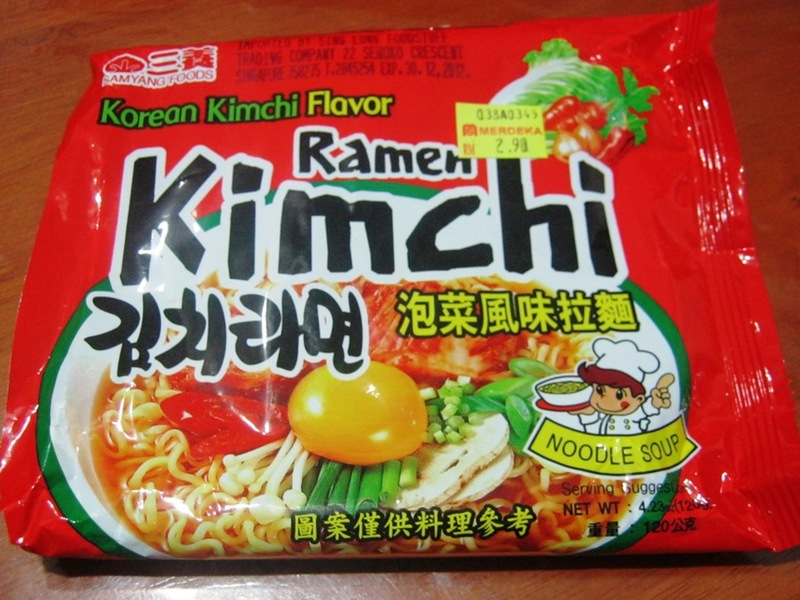 When I saw this Korean Kimchi Flavor Ramen at the Supermarket, I wanted to try it to satisfy my crave. Kimchi, yes, it should be hot and spicy!! 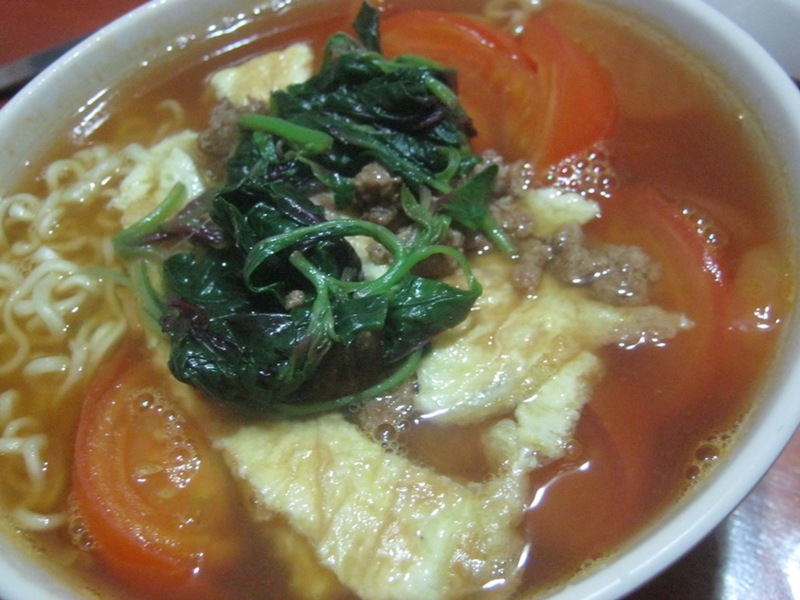 To make the instant noodles to be a nutritious one, I always add on some tomatoes, green leafy vegetable or eggs. Kimchi suppose to be hot, spicy and soury, but to my surprise, this Korean Kimchi Ramen is too mild for my liking. 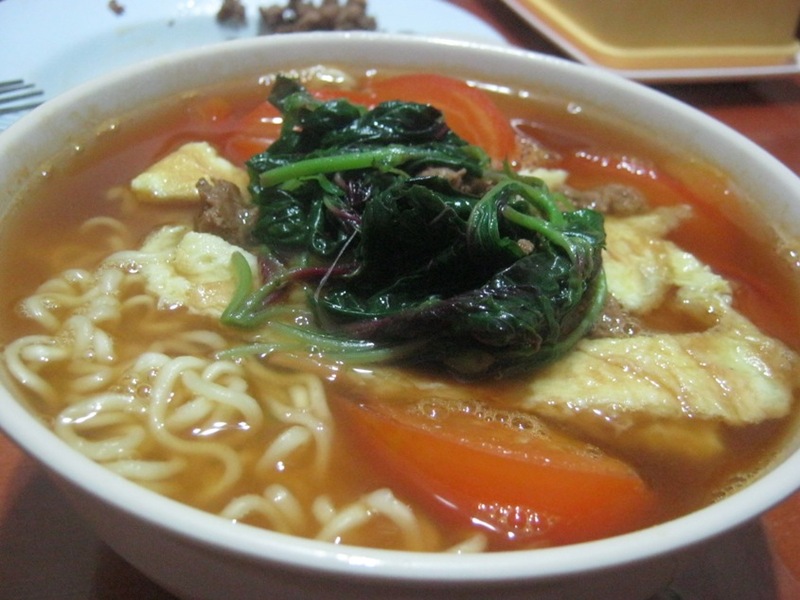 Not that I can take very hot stuff, it is just too mild as compare to Maggi Laksa or Curry flavour instant noodles that I usually have. I've not tried kimchi instant noodles. 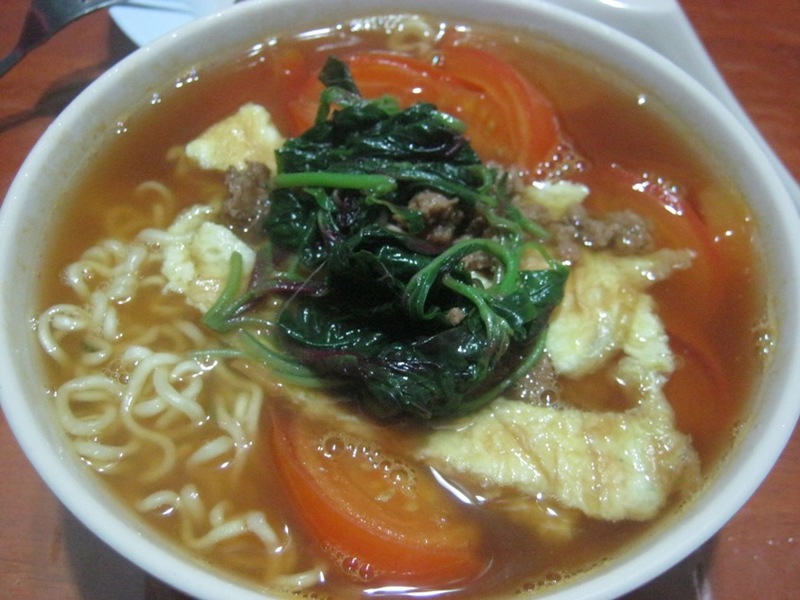 U're making me hungry now. Hahaha!